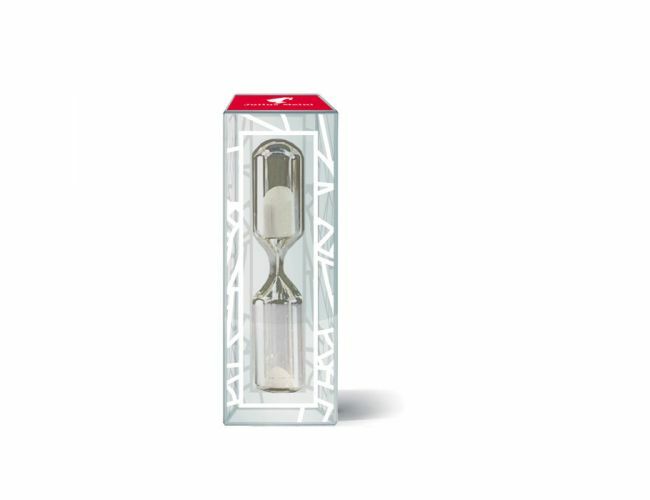 Julius Meinl French Press timer, to ensure the perfect length of steeping of 4 minutes for your coffee. Julius Meinl French Press gives you a delicious and unique cup of coffee. Great flavor intensity and great style. Delicate aromas and subtle tastes. Capture them by letting the coffee grounds mingle with water for four minutes.